Our Solar Panels Installers in City of Kingston-upon-Hull were rated (based on 66 reviews of 551 installers). 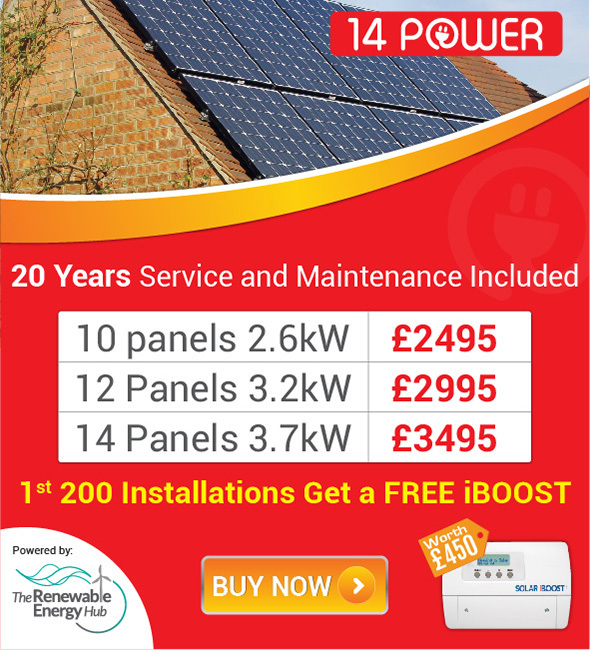 Here you can find a list of installers supplying Solar Panels and Solar PV systems in City of Kingston-upon-Hull and the surrounding area. You can contact them using the 'Email Now' system and ask them for information or a quotation at your leisure. For the installers with logo's you can also click the line and view their detailed profile.